Do you really want to get pretty, clearer and smooth skin when you get up early in the morning? If yes, then you need a night cream that will make your dream comes true. A night cream rejuvenates your skin as well as makes your skin glower and clearer. It also helps to get bright complexion, but when you choose it according to your skin tone. Night creams are using to conceal acne, fine lines, wrinkles and uneven skin tone. It takes some times to make your skin flawless but it works very well. But the question is what are those best night creams which works perfectly in any climate? this is what you will get to know in this article. 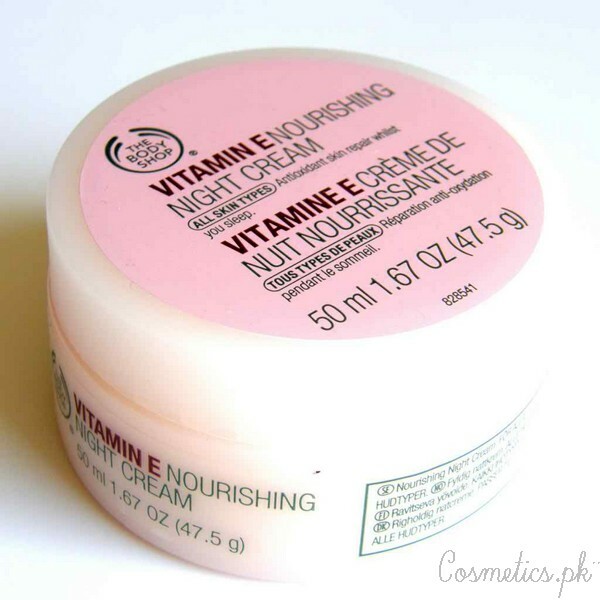 Here in this post i am sharing top 5 best night creams in Pakistan. These night creams are really very effective and make your skin flawlessly and clearer, but you need to use them every night. 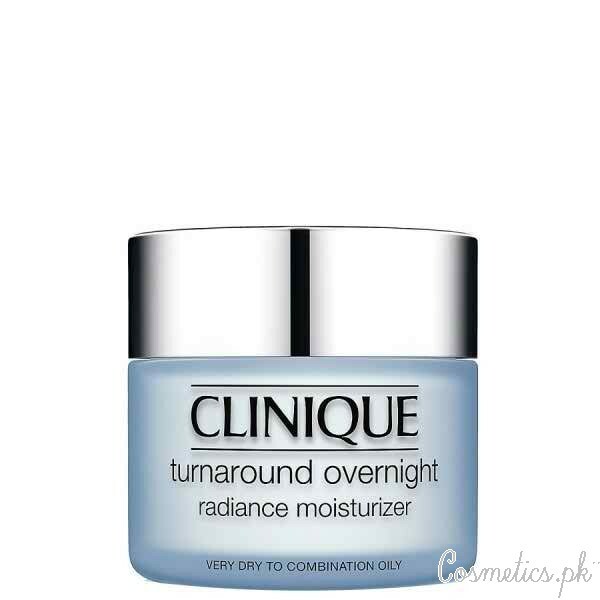 Let’s check out the reviews and price of these top 5 night creams in Pakistan 2015 below. 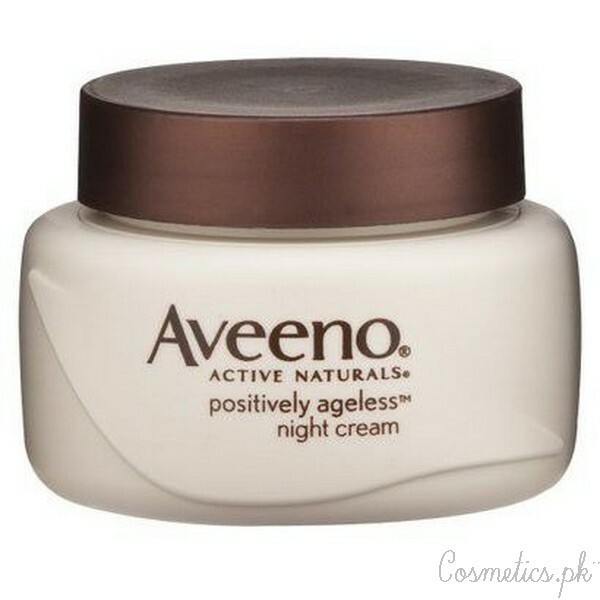 Aveeno Positively Ageless Recondition Night Cream is very reliable and easy to use. It blends easily and doesn’t make your skin feel greasy. It hydrates the skin very well and has great smell. 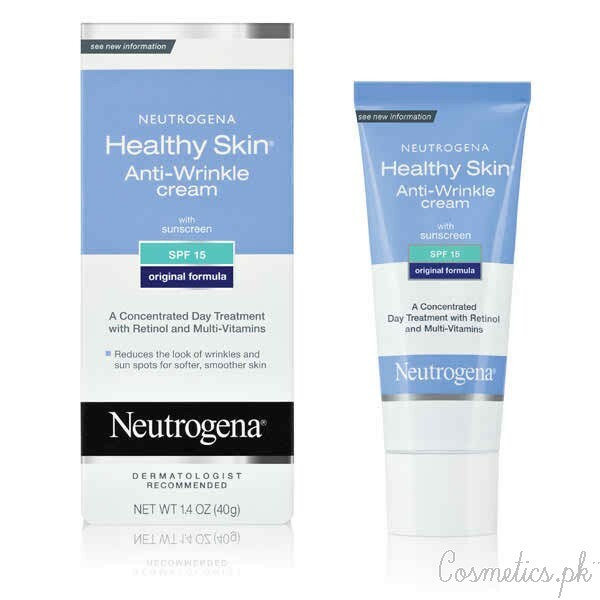 This is a retinol-based night cream that works best for every age of women. It is best for every skin type and perfect for those who are facing trouble with serious wrinkles. It makes skin brighter and smooth. Doesn’t Break Out Acne-Prone Skin. This night cream is very effective and smooth in texture. It moisturizes skin very well and makes it soft and clearer. This night cream is best for those who have dry skin. It is long lasting and come sin a jar and tube both. Moisturizes Skin and Improves Texture. Makes Skin Healthy and Smooth. Rich In Vitamin E and Anti-Oxidant. Small Quantity Is Required For Face. Doesn’t Work Well For acne. 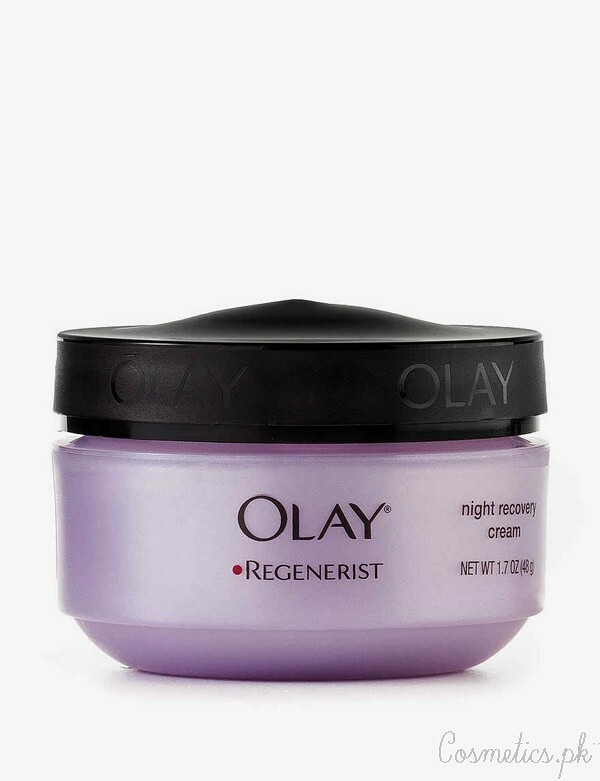 Olay Regenerist Night Recover Cream is very effective and pleasant. It makes skin soft and flawless with fresh looking. It has a non-greasy texture and good staying power. Gives Glow and Shiny Skin. This night cream is most popular in women. It hydrates skin very well and makes it soft and smooth. It makes skin glow y and clearer. It brightens complexion in only one week. It is non-greasy and also oil-free. Doesn’t Cause Acne On Oily Skin. Good Exfoliation and Cleanup For face. These all top 5 best night creams in Pakistan are easily available in big cosmetics shops of all over in Pakistan.